Another couple of Rusted out Old Rides!! Photo Picture Classic Cars for sale & Classifieds - Buy Sell Classic Car & Classic Truck Classifieds. 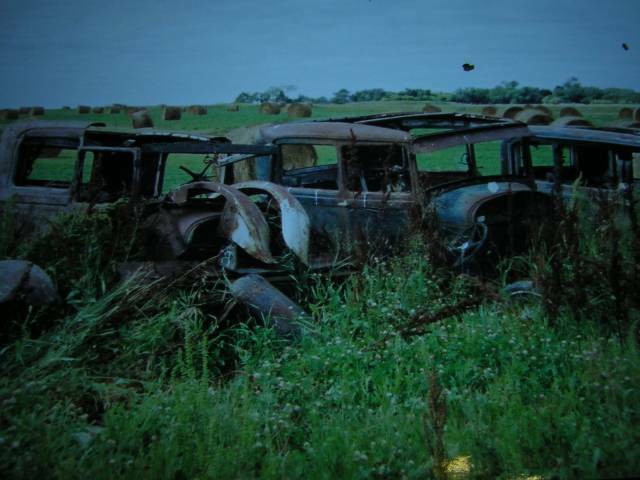 Car Photos > Rusty Rat Rods & Hot Rods from the 30's, 40's and 50's > Another couple of Rusted out Old Rides!! Another couple of Rusted out Old Rides!! Great material for making some Rat Rods although they are not for sale! If you HAVE to correct someone, then I guess you HAVE to do it right, I.E. spell check, dur da dur.Did ears hear that?!! man, your not very good at spelling are you. Sedan, Half, middle. Your welcome.